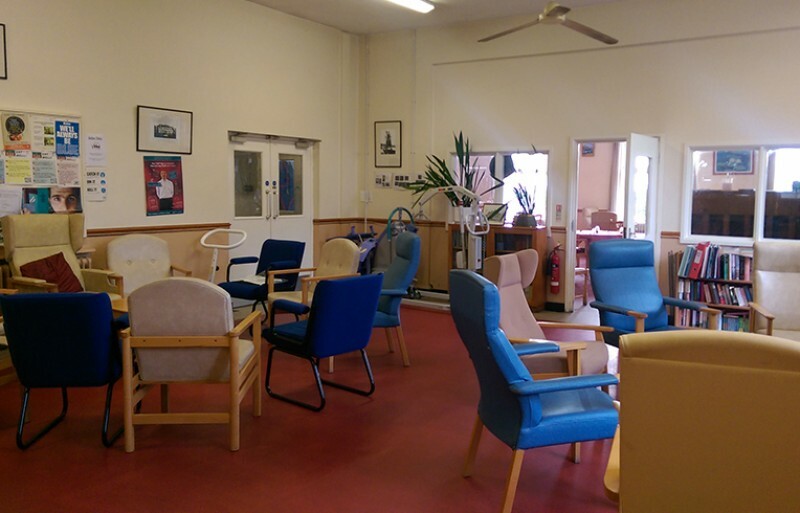 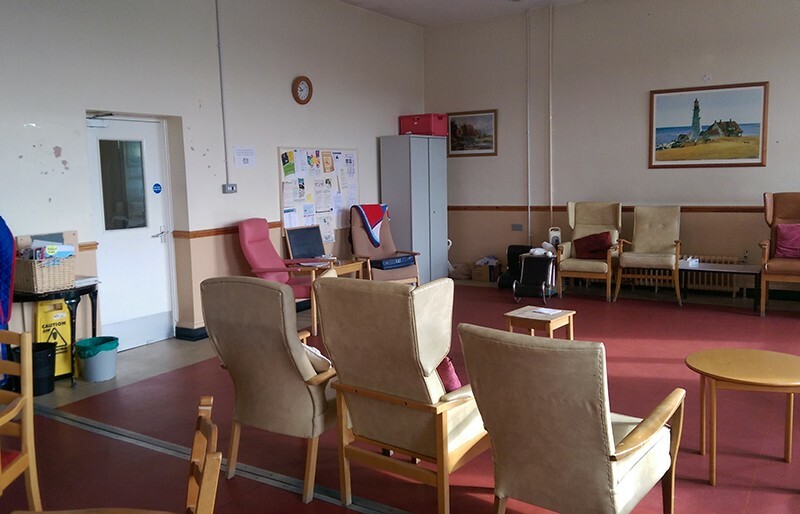 Our extensive refurbishment of the Grand Avenue Day Centre in Ely was completed in July 2018. 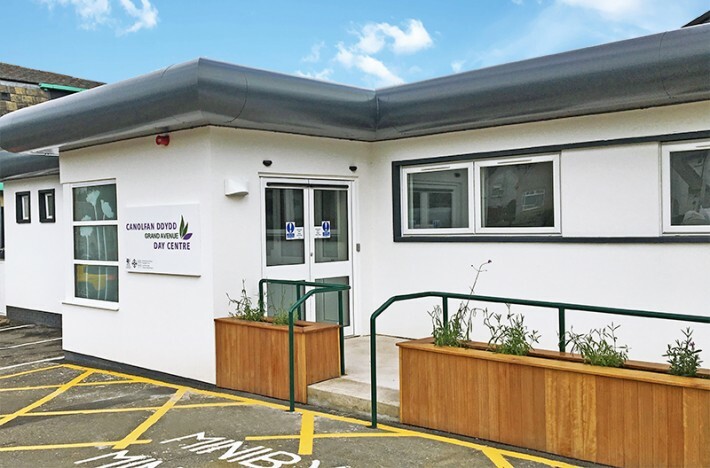 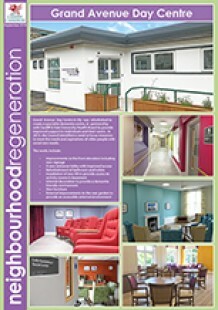 The building had been designed as a specialist dementia centre, in partnership with Cardiff & Vale University Health Board to provide improved support to individuals and their carers. 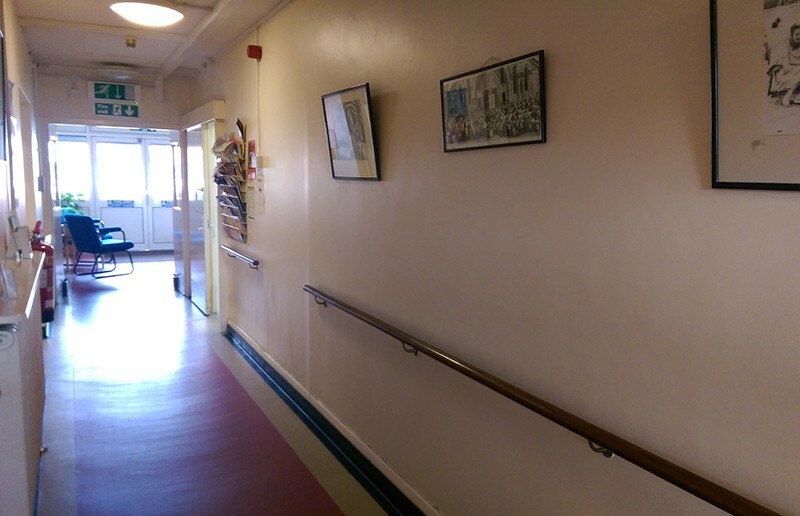 The staff played an invaluable part in providing input for the design process ensuring the interior environment is dementia friendly.